​Tottenham Hotspur manager Mauricio Pochettino has cast further doubt over the possibility of his side playing in their new stadium this season, as the uncertainty over the opening date of their new home continues. The north London side have been in limbo for almost two season, playing their matches at Wembley Stadium during the construction of their new stadium. They were initially hoping to be in the 62k-seater home before Christmas, but a series of health and safety issues have seen the move repeatedly pushed back. 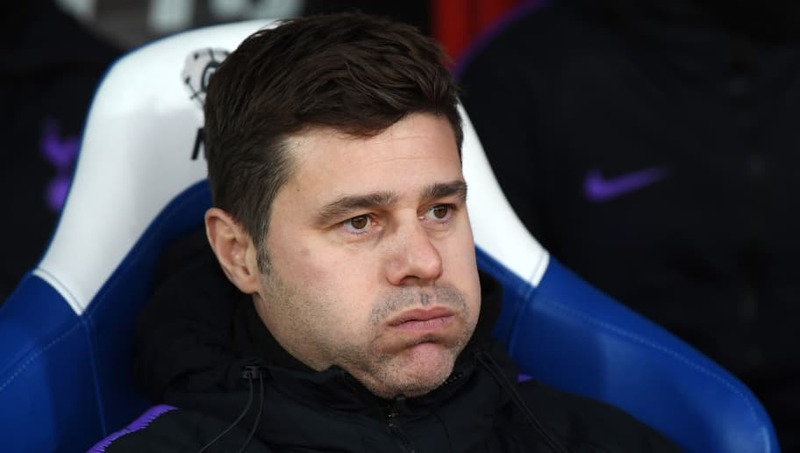 Speaking ahead of his side's ​Premier League clash against ​Leicester City, via the ​Evening Standard, Pochettino admitted the move was unlikely to happen before the end of the current campaign, and said: "My wish is to play at the new stadium before the end of the season. We'll see what happens. My gut feeling is that it's going to be tough. "By my wish, my hope and my dream is to finish this season playing in the new stadium.​ We'll see if you can trust more in my gut or the (club's) capacity to finish the stadium before the end of the season." Spurs still have a fair amount of 'home' matches to play this season, with fixtures against the likes of ​West Ham United​, ​Arsenal and ​Everton still on the cards. However, as the campaign heads ever closer to its climax, the chances of completing the move before the end of the season looks increasingly unlikely. Meanwhile, ​Pochettino has claimed that Harry Kane could return to action sooner than expected, after making a remarkable recovery from the ankle ligament injury he picked up last month. The Argentine revealed that Kane could be in with a chance of featuring in his side's match against Burnley on 23rd February.